AR15 Magazine Lock – Franzen International Security Products, Inc.
Franzen has now partnered with TLS to bring the next step in firearm security with the AR15 Firearm Lock. 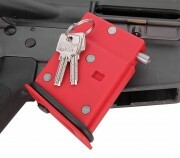 By occupying the magazine well with the AR15 Firearm Lock we are adding an additional level of security that is needed in today’s market. 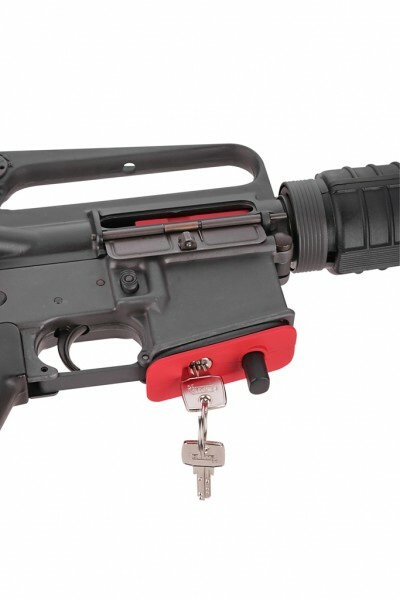 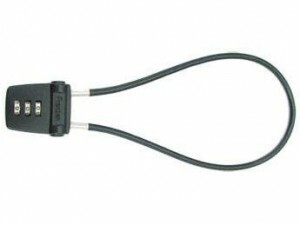 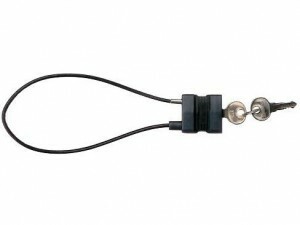 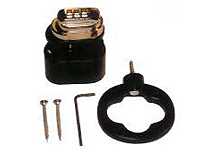 Each AR15 Firearm Lock includes the ABUS precision stem cylinder with over 7500 different keys.